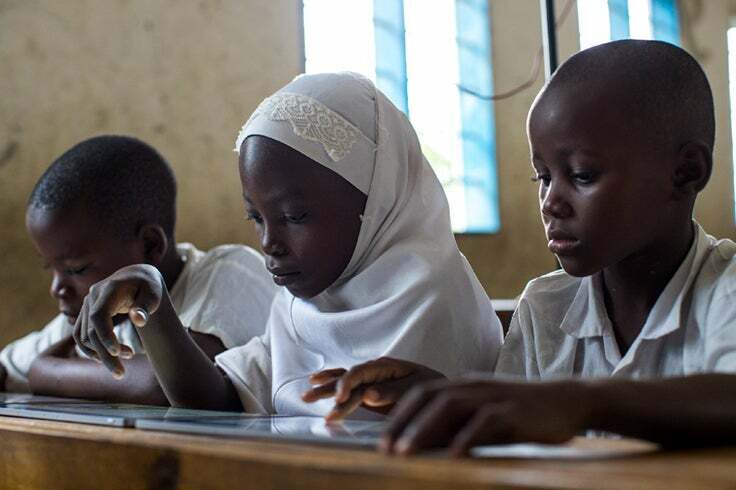 As we launch the Global Learning XPRIZE, I am reminded of a project I worked on five years ago in Africa with Tufts University, MIT and the education nonprofit, One Laptop per Child. We were there to test our theory that children—even those living in non-literate communities—could teach themselves how to read and write using only tablet computers. Sound like a crazy idea? Maybe. In preparation for the trip, we evaluated thousands of off-the-shelf software programs and selected 100 or so of the best learning applications. It was all very rudimentary stuff to be sure, and none of us had any degree of certainty what would happen. We loaded the apps onto 100 tablet computers and set off for Ethiopia. We spent several weeks looking for the proper locations and found two remote villages far outside the capital city of Addis Ababa. The plan was to select children between the ages of 5 and 12 and hand them each a tablet as they sat in a group with their parents, observing every move. We would not give them any instructions. We would just hand it to them, step back, and watch what (if anything) happened next. I recall trying to talk to one little boy, but he hid behind his mother’s long dress and wouldn’t look at me in the eye. He seemed sick. His clothes were rags. His body was covered in dirt. He refused to speak. I remember thinking there was no way we could give this 8-year-old child a tablet. We would be setting him up to fail. Self-confidence is a precious gift— and this boy seemed so fragile that failure would destroy any self-confidence he might possess. But at the end of the day, I didn’t want to deny him the same opportunity that most of the other children would have. When the time came, all the children sat in a circle and we handed out the tablets. They had never seen such a device. After a few seconds, they began touching them, looking at them intently and trying to figure out what to do with them. The other children rushed to him and he helped them all turn on their tablets. He then began to explore the universe now at is fingertips with the intensity that only a small child can muster. Over time, it became clear that this boy had advanced the most of all the children. 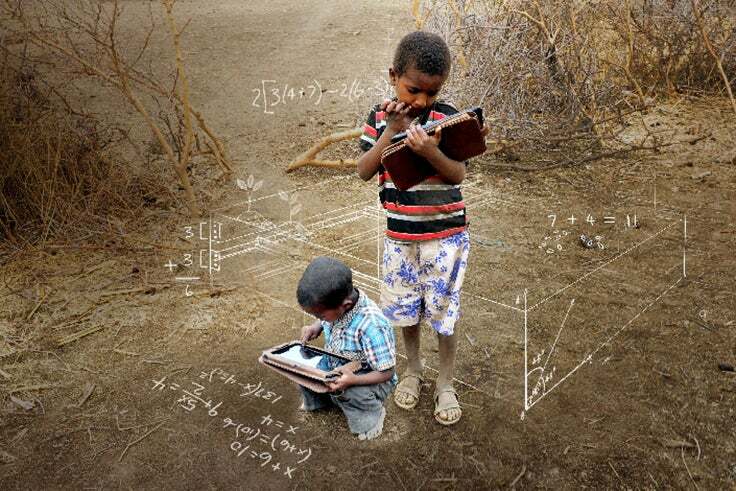 He became one of two “teachers” in the village, showing others how to use the tablets. He began sounding out words. He began writing letters. He was using his tablet for several hours a day and trying to teach himself how to read and write. This little boy—“The Lion”—would greet me with hugs whenever I came to visit. He became famous throughout his village. His smile was wide and his concentration extraordinary as he began to correlate symbols to sounds, ideas to words. As I watched him, I began to think of the immeasurable aspects of empowering kids with technology. When children reach that moment of discovery—when they turn it on, when they understand letters, when they learn—what does that do for their self-confidence? For their self-esteem as they begin to navigate through the world? What happens when a daughter teaches her father? And how will it change her future? 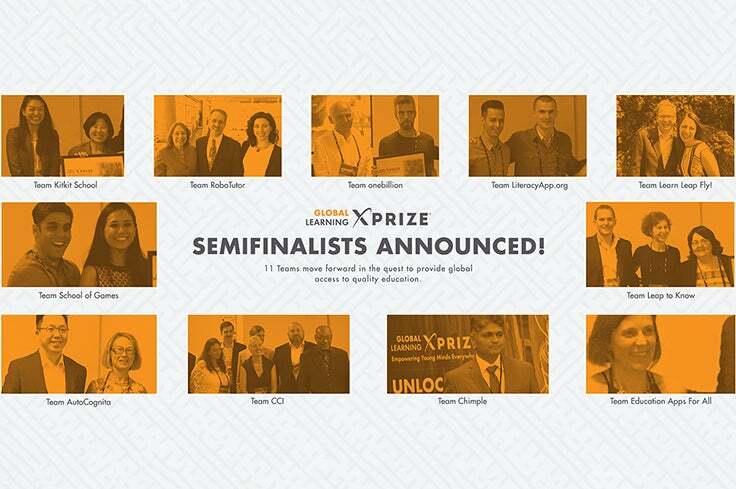 Matt Keller is the Senior Director of the Global Learning XPRIZE.